It is was great saddness that we report that Jazz Great George Duke has gone on to be with the Lord. He was age 67. His wife ironically passed a year ago of cancer and he found it tough to move on. 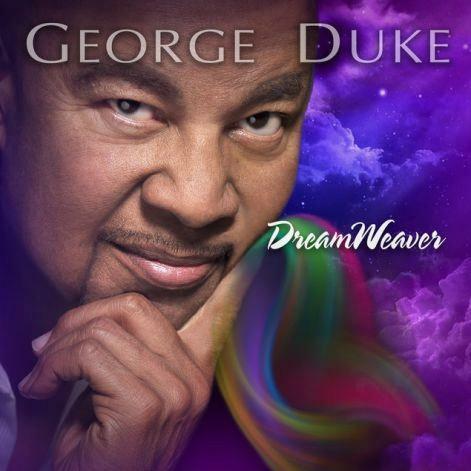 Alas he found the strength to record one last Cd called "Dreamweaver" which was just released on July 13th.